Incorporated in 1990, the group has come a long way in delivering projects with a cumulative development amounting to around 3.5 mn Sq Ft in various asset classes like Residential, Commercial and Industrial. Our constant endeavor is to provide quality construction to customers and offer amenities for greater convenience and Luxury us our customers. 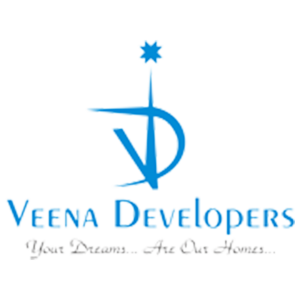 Our expertise is acquired through many years of experience in executing projects of varied scales, and adds tremendous value to the Brand Value of “VEENA DEVELOPERS”, that has been consistently recognized for its Honesty, Integrity and Transparency during the entire cycle of the project. It’s been these values that has helped us garner excellent responses during opening of any of our projects. Our projects are at strategic locations and span across key residential and commercial clusters such as Borivali, Kandivali, Juhu, Chembur & Vasai. Our commitment and integrity resonates through our team of employees and associates who work closely to make your dreams come true!